Added HTML5 version of the game! 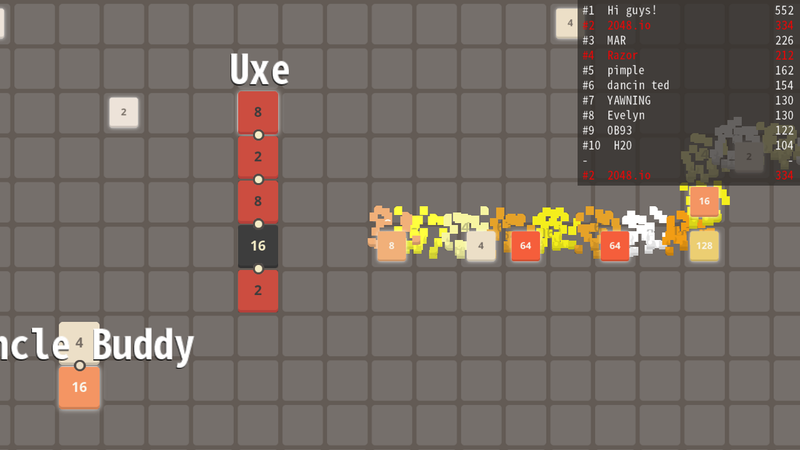 Introduced an HTML5 version of the game. 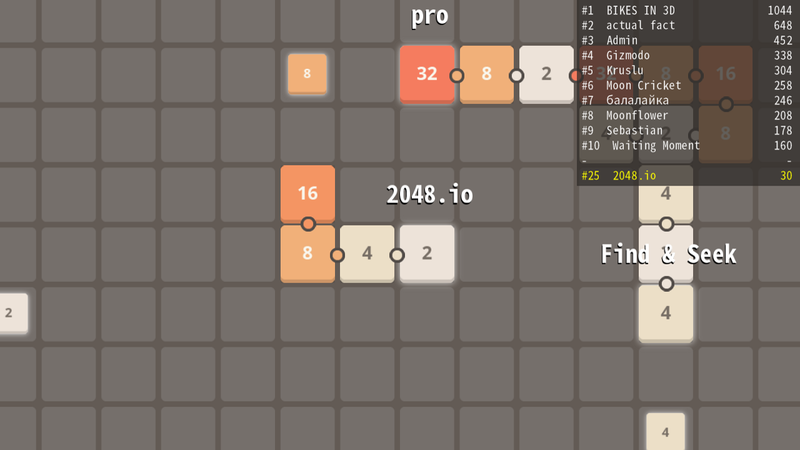 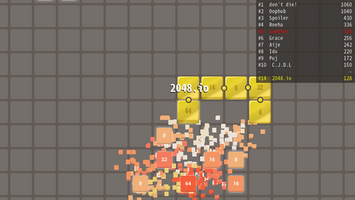 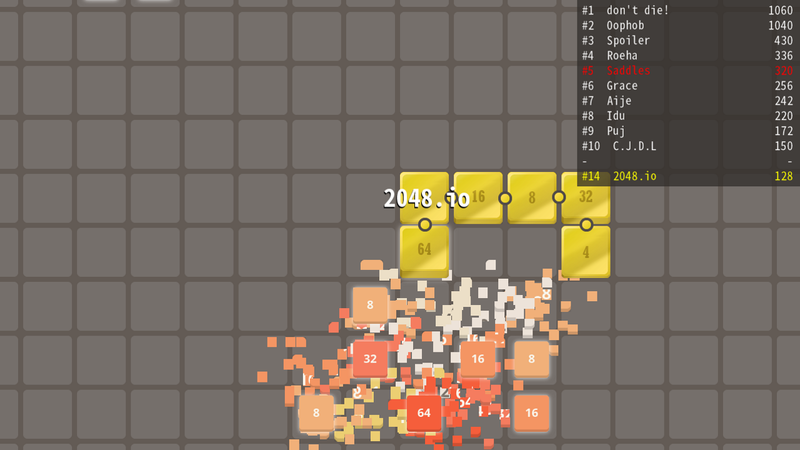 Play 2048.io on your computers now!